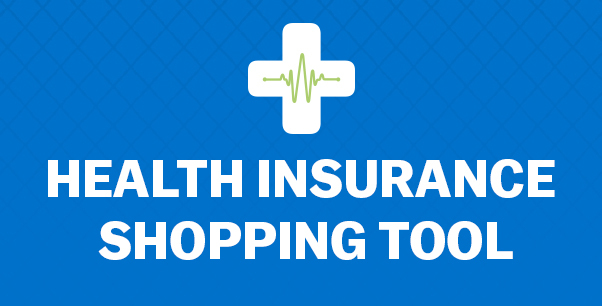 Medicare, CLAIM program, Medigap plans & more. Insurance coverage for consumers needing help with daily activities. The right to appeal an insurance company's decision to deny treatment. Coverage requirements for health plans under Missouri law.